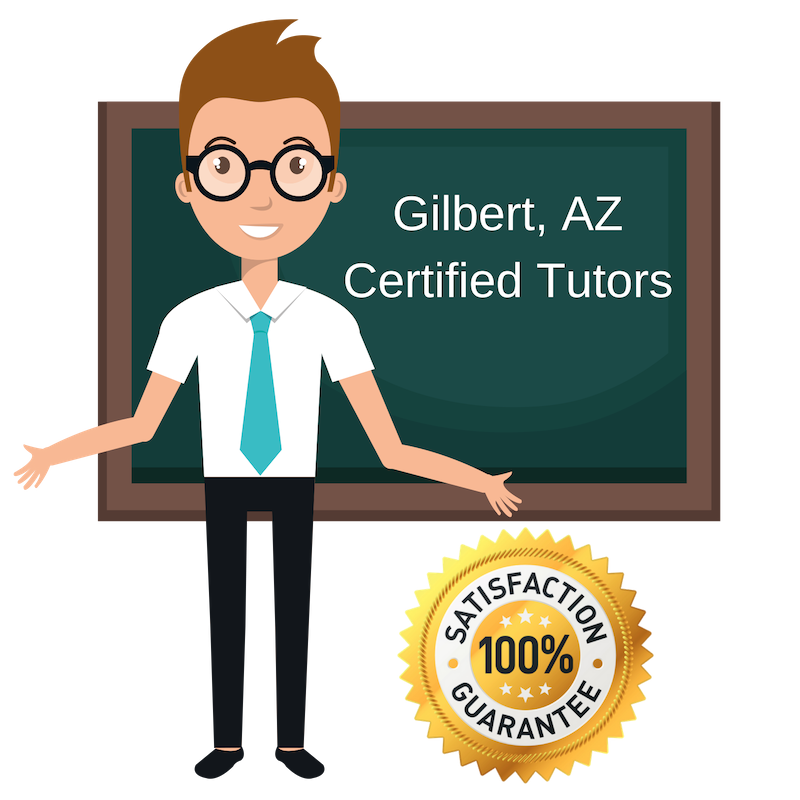 Top Rated English Tutors in Gilbert, AZ! Welcome to Gilbert’s top-rated private English in-home tutoring service! All of the following Gilbert English tutors are certified by Varsity Tutors, the leading tutoring agency in the country! All Gilbert English tutors have been background checked, been interviewed, had mock English tutoring sessions, and been trained by professionals. We guarantee you will love your local Gilbert English tutor or your money back! Get information regarding a top-rated English tutor today! Hello, I’m Aubrey Carter. I am an online English and ESL tutor in Gilbert and I have a Master of Science from CCNY in Teaching English to Speakers of Other Languages and a Bachelor of Arts from BYU in European Studies. I have taught high school French and ESL in the Bronx, NY as well as in Phoenix, AZ. I am also qualified to teach French and ES in Maricopa Community Colleges. I love languages, literature and writing and I would love to share this enthusiasm with others via tutoring. So if you’re struggling in English class, then please, let me know. I wish you all the best of luck! I, Shayna Stevens, am a passionate learner and English tutor here in Gilbert, who finds great reward in passing my knowledge on. I recently graduated from Northern Arizona University with a Bachelor’s Degree in English: Secondary Education. My studies focused in American, British and Multi-ethnic literature. I specialize in motivating, educating and managing students of all learning levels and styles. I am qualified to tutor in the subject areas of reading, writing, & literature, & essay editing at a secondary level. It is would be a great honor for me to tutor you and your student(s). I, Andrea Eidukonis, am a former third-grade teacher and current stay-at-home mother who teaches English in Gilbert. Having struggled in English class myself back in the day, I prefer to build the learners confidence and abilities inside the classroom by giving each of them a chance to interact with the material in their own special way. So if you or your wonderful child is struggling with writing essays and/or memorizing complex grammar rules, then please, give me a call. I love forward to meeting you all! Hello, my name is Krishandra Ford and I teach English in Gilbert. Outside of Varsity Tutors, I work as a Microbiologist, and I love to share my knowledge with others either by singing, talking with friends, or tutoring a student in need. No matter the mechanism, teaching and learning are my life! Having studied English myself, I know how difficult learning how to write and memorize complex vocabulary can especially be.